Experian has launched a free service for consumers who need to correct errors on their credit reports, saying it eliminates the need to spend money on so-called credit repair companies. The company says its dispute center tool is an easy way for consumers to dispute information on their Experian credit report, which could negatively affect their ability to get a good interest rate, or even be approved for a loan. 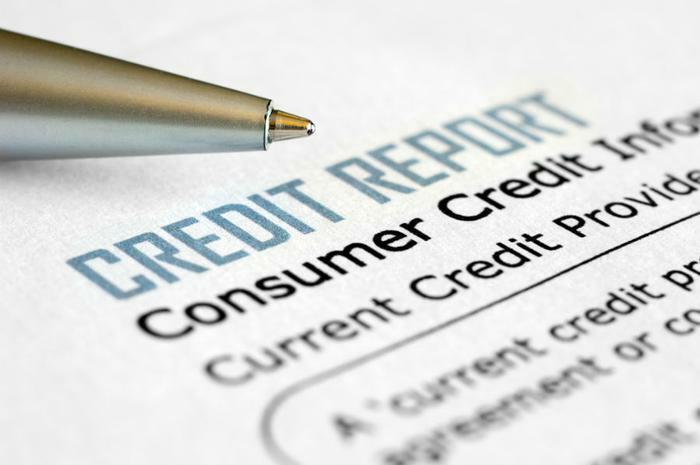 The credit monitoring agency makes a point of saying consumers need not pay a credit repair company to act on their behalf since taking care of the problem themselves is simple and free. Using a PC or mobile device, consumers just look for inaccurate information in their credit report, dispute it, and request its removal. Experian says consumers who dispute credit reports mistakes themselves stay engaged in the credit process and don't have to rely on third parties who charge big fees based on promised results that aren't always delivered. To use the tool, consumers first access their Experian credit report. If they find a mistake, they upload documents that support their argument. For example, if the credit report wrongly lists an unpaid bill, you can upload a copy of the paid receipt. After that, Experian will review the dispute and provide updates on the status of its investigation. "Consumers can access their free online Experian credit report from the Experian dispute center and select items to dispute right from the same screen," said Michelle Felice-Steele, senior director of Product Management at Experian. "These are some of the enhancements we've made in response to consumer feedback, and we'll continue to improve and collaborate with consumers as they pursue their financial goals." The Federal Trade Commission (FTC) says it has taken action in the past against a number of credit repair scams. “These operations lure consumers to purchase their services by falsely claiming that they will remove negative information from consumers' credit reports even if that information is accurate,” the FTC warns on its website. Consumers should understand that only erroneous information can be removed from a credit report. If there is negative information that happens to be true, it must remain until the information is no longer applicable.